Available for download on Bandcamp. "their eyes could not discern" (January, 2014). 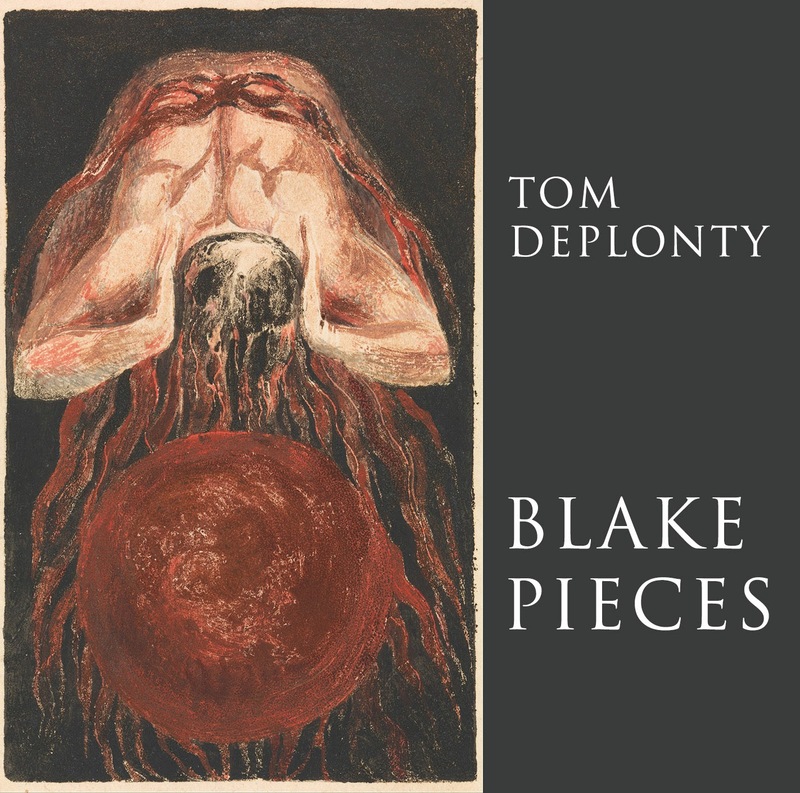 A movement from Blake Pieces, music based on William Blake's Book of Urizen.